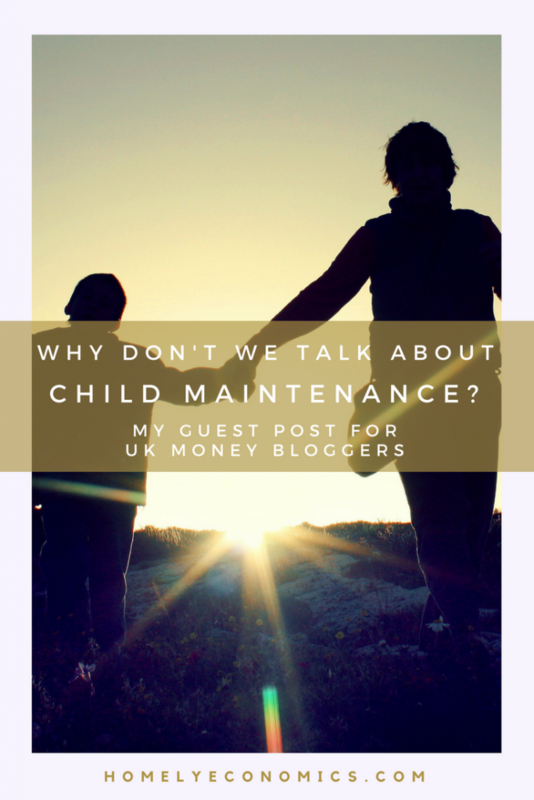 Why don’t we talk about child maintenance much? 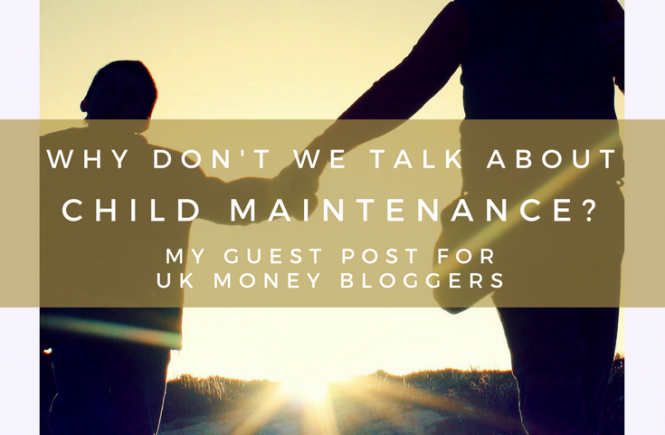 To me, it seems, child maintenance is the one family money matter that is consistently under reported by the mainstream media and by financial as well as family bloggers. We just don’t talk about child maintenance. Why don’t we hear more about it in the news? 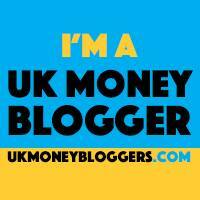 I’ve written a post for the UK Money Bloggers site asking why we don’t seem to talk about child maintenance, why we’ve ended up in a situation where most single parents received no maintenance, and where nationwide there are billions – yes, billions – of pounds owed in child support arrears. I can think of several reasons for this, but they aren’t justifications. I want this to change. What’s missing from the financial news? Some financial news is perennial – every year, we’ll hear about ways to save, ways to manage debt and ways to budget for family life. 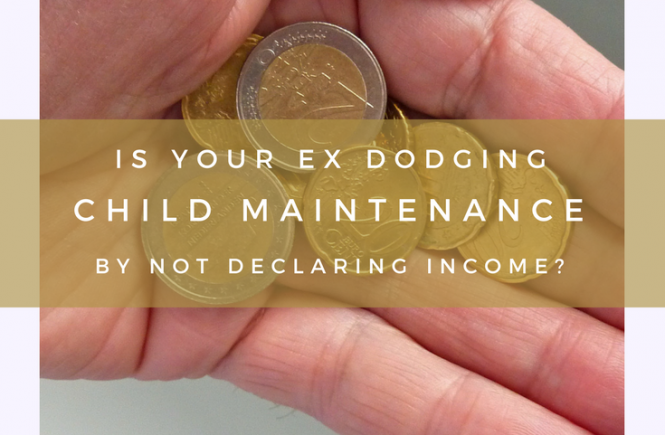 When it comes to financial scandals, we’ll hear about benefits cuts, benefits cheats, tax evasion and fraud… but what about child maintenance? 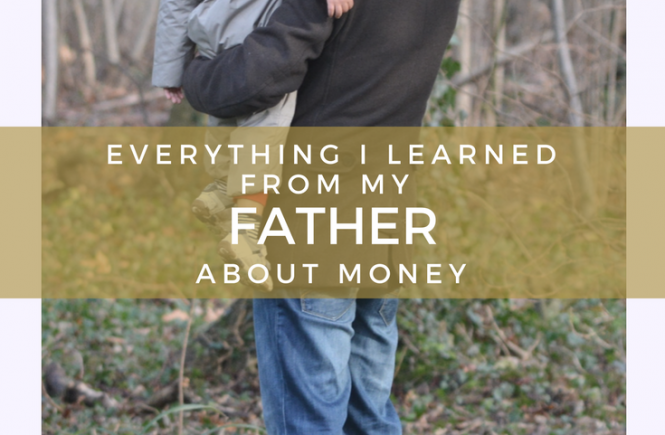 Child maintenance (or the lack of it) is a regular part of millions of British families’ finances, with around 2.9 million single parent households (86% of which are headed by women), so it should follow that the mainstream media as well as financial bloggers would cover it as part of their regular routine. 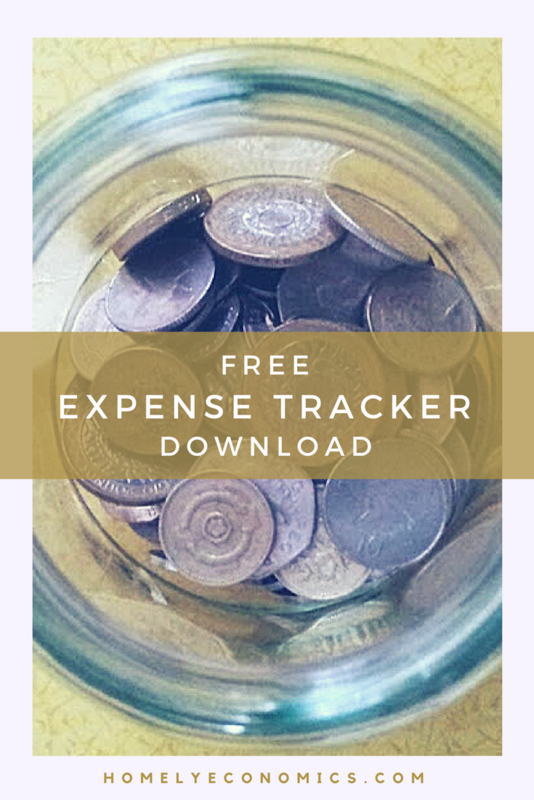 As a money blogger I’ve noticed that personal finance (and family finance) blogs abound, but there are few that deal with child maintenance, despite this expense/income being a relevant part of millions of readers’ lives. It seems as though we can’t discuss child maintenance without descending to using stereotypes of single mothers. I talk about this and the injustice in the decades-long persistence of a problem that overwhelmingly applies to women, and argue that it points to a deeply ingrained misogynist vein in our society. 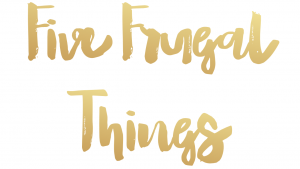 If you’ve read the article, feel free to leave a comment there or here, or both. 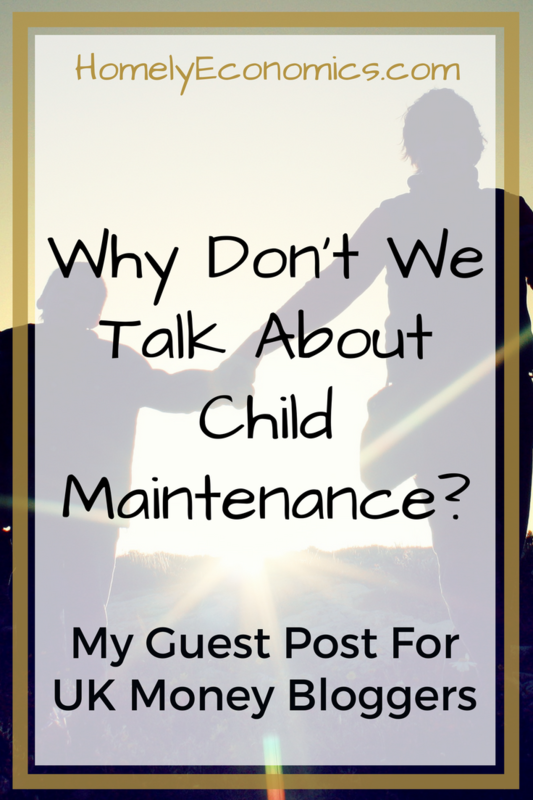 I want to get us talking about child maintenance! 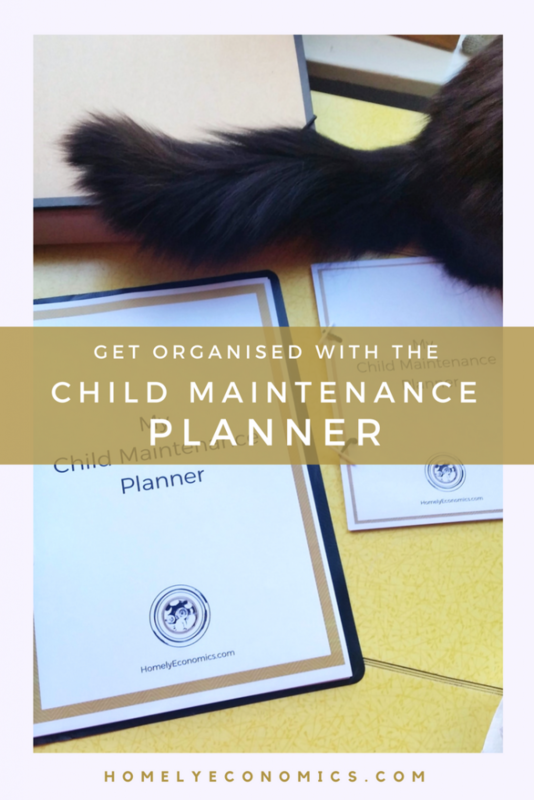 If you need help with your own case, sign up to my child maintenance newsletter to get access to free resources and child maintenance news.